High-quality architectural millwork for both commercial & residential projects nationwide. We pride ourselves on quality service from start to finish, and we guarantee your satisfaction! Every item we sell starts with high-quality lumber, which our expert team of craftsmen transforms into beautiful millwork. Our efficient, in-house production allows us to provide exceptionally low prices and to fill your order faster. When you need moulding for your construction or remodeling project, Classic Mouldings has you covered. 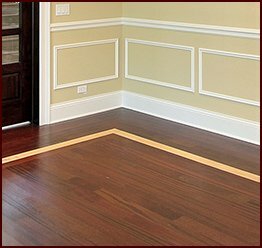 Whether you’re looking for crown moulding and window trim to put the finishing touches on a remodel, chair rail and baseboards to protect walls from damage, or decorative moulding to add character and elegance to a room, we can provide the right moulding to suit your needs. 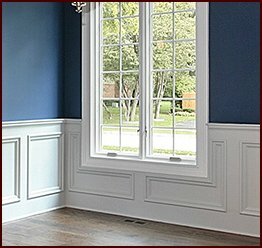 Classic Mouldings offers superior wood trim products and custom millwork services at competitive prices for building dealers, general contractors, furniture manufacturers, restoration companies, builders, and more in Atlanta, Georgia, and other cities across the country. We have a wide range of moulding products available for any project, large or small, in a number of wood species. Our exceptional moulding and millwork options are perfect for use in hotels, restaurants and bars, historic restorations, and many other buildings. Beyond our paint-grade items constructed from solid wood pieces, we also offer many stain-grade options in hard and soft wood. Our fine lumber species come from North and South America and include poplar, white oak, soft maple, American cherry, walnut, and Western red cedar. And if you can’t find exactly the style that you’re looking for in our catalog, we can manufacture moulding designed to your precise specifications. Our exceptional products, customization capabilities, and prompt and friendly customer service truly set us apart from other manufacturers. 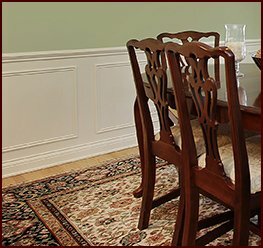 When you want custom millwork for your construction or remodeling projects, like door trim, stair treads, or even table tops, you need a company you can trust for exceptional products and reliable service. That’s why Classic Mouldings is the manufacturer to turn to. 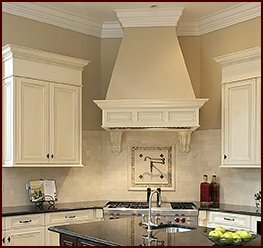 Based just outside of Atlanta, GA, our company is composed of a team of dedicated craftsmen who have years of experience and are highly skilled in creating all sorts of wood moulding products. We use a range of wood manufacturing techniques such as moulding, ripping, resawing, and sanding to provide you with expertly customized products that meet your requirements. We maintain the highest level of craftsmanship in our products, whether they come from our catalog or from your own specifications. Just as importantly, we understand that sticking to project timelines saves you money, so we ensure that you get your products quickly with our prompt response time and efficient manufacturing process. We proudly serve contractors and designers across the nation, shipping ready-to-install products straight from our facility just outside Atlanta, GA, to your doorstep. If you have any questions about the moulding products in our catalog or our custom millwork services, contact Classic Mouldings today.